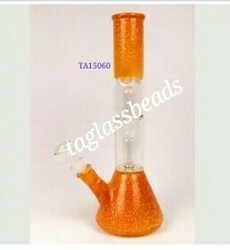 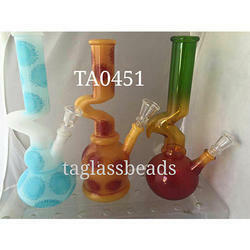 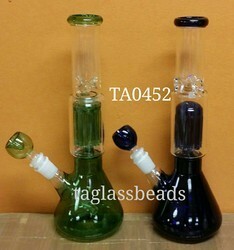 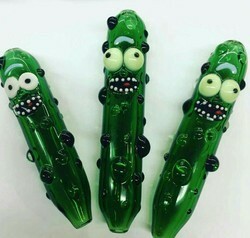 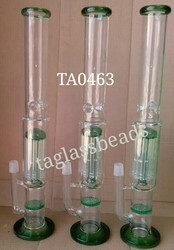 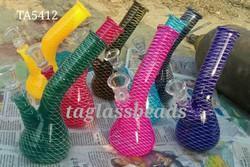 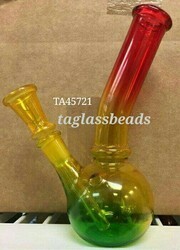 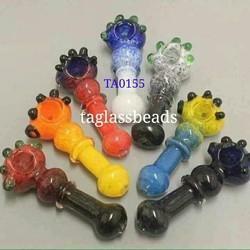 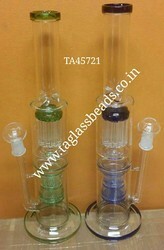 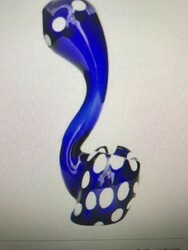 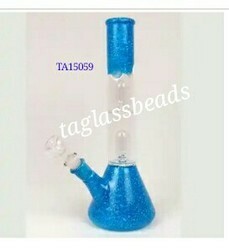 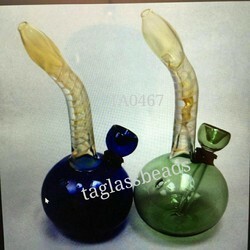 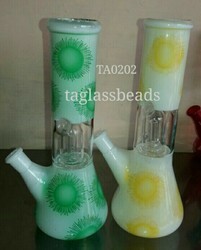 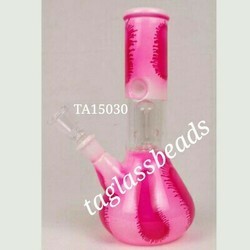 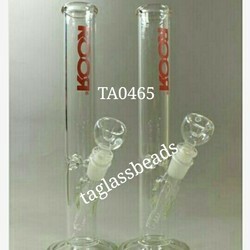 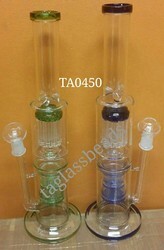 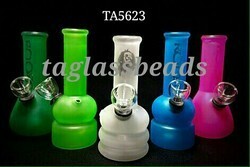 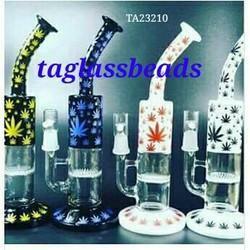 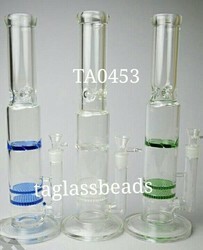 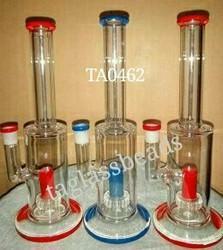 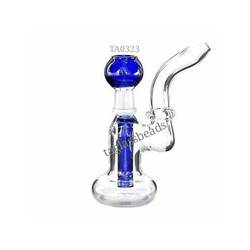 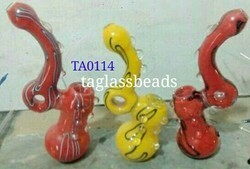 Manufacturer of a wide range of products which include printed smoking bubblers, single percolator glass ice bong, smoking hand pipe, honey comb glass, color conical mini bong with ice catcher and attractive smoking pipe. 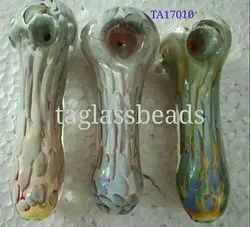 Owing to our in-depth industry experience and precise knowledge of this domain, we are providing an outstanding assortment of Smoking Water Pipe. 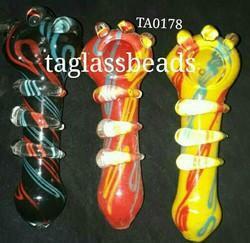 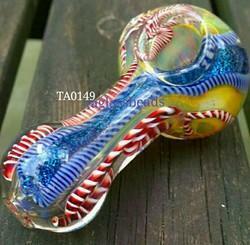 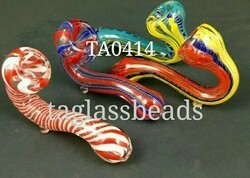 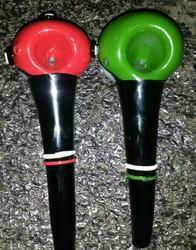 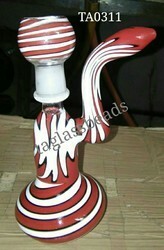 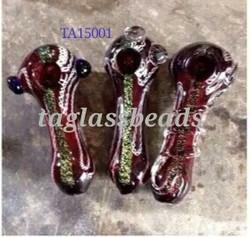 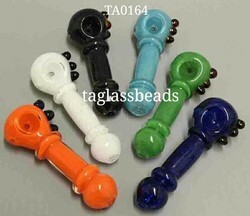 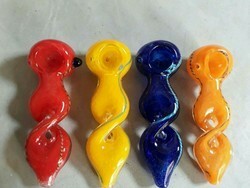 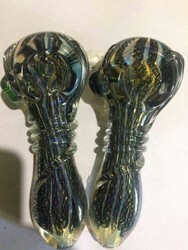 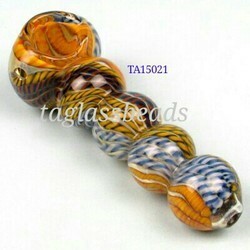 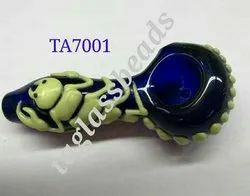 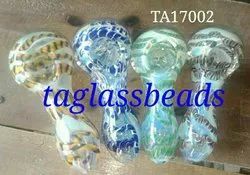 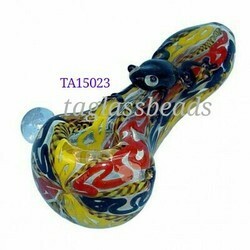 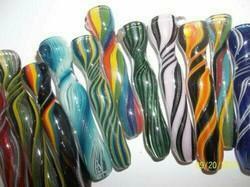 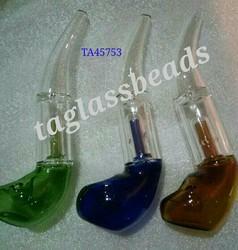 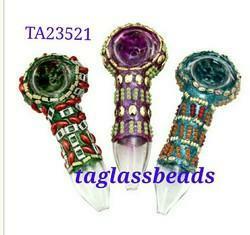 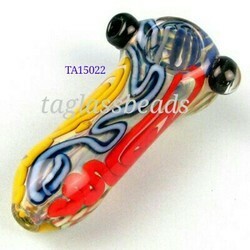 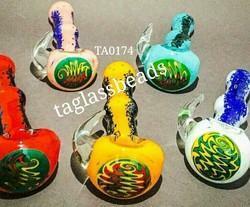 In order to centre the variegated of precious client we are offering a wide range of glass smoking pipes. 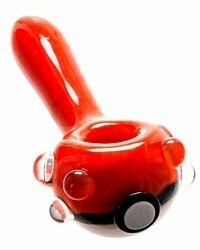 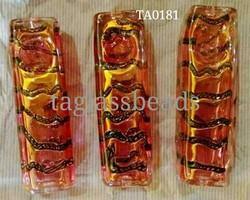 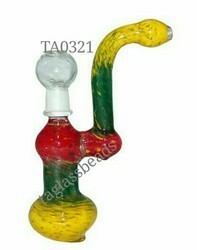 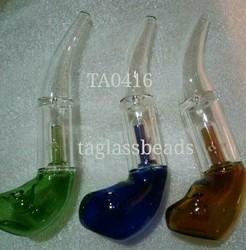 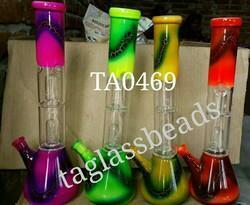 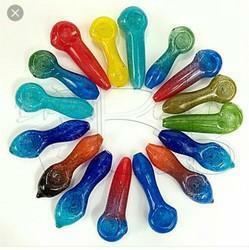 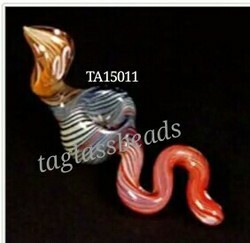 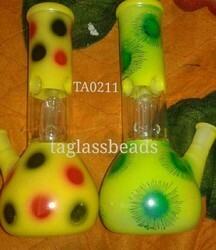 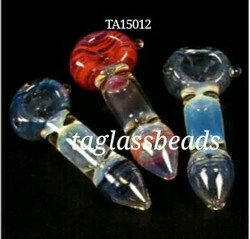 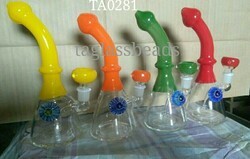 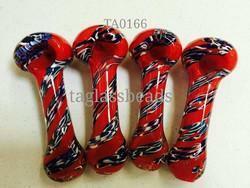 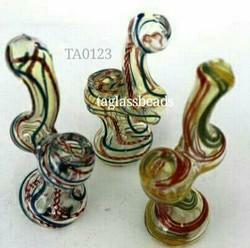 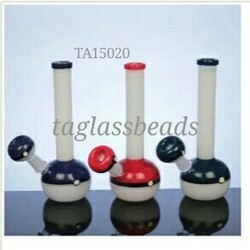 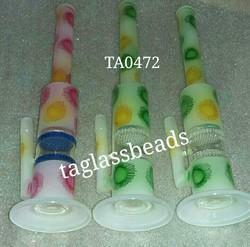 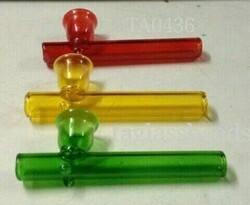 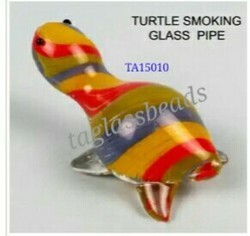 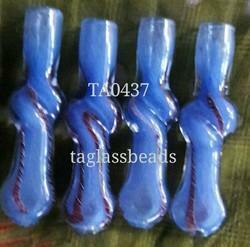 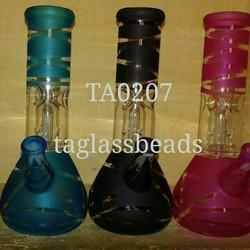 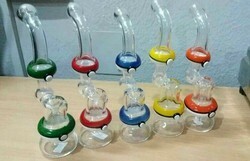 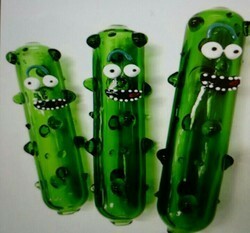 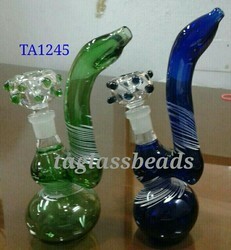 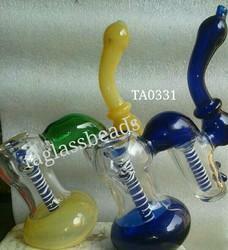 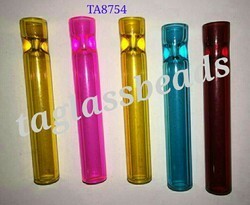 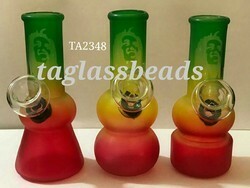 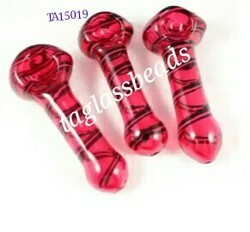 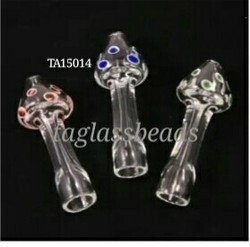 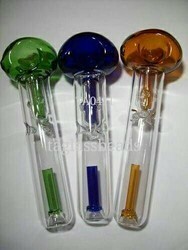 Looking for Glass Smoking Pipe ?